It’s leggings like these ones that make it Worth Every Move. The payoff is unbeatable: to look and feel beautiful with every carefully placed step. 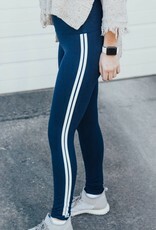 This leggings are so buttery soft and extremely affordable! You are not going to want to miss out on this amazing deal!